All across the UK there are many small charities and trusts that provide grants for the benefit of local residents and community groups. They may be connected to churches, schools, Parish, District or County Councils. All will have a residential element to their eligibility criteria. To qualify you may either have to live or work within a specified town, area or region. Groups will often have to show that they are benefiting the local community. So, how are the pages organised? 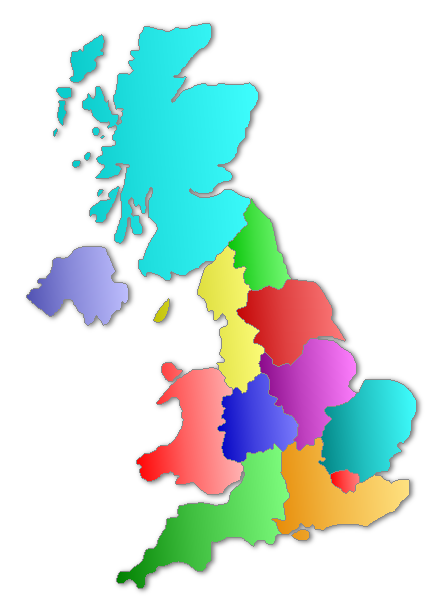 England is divided into 9 regions which is then further divided into individual counties. Scotland, Wales and Northern Ireland are listed as indivdual regions. Information is listed alphabetically and includes grants for children, adults and community groups. Don't forget to check these pages regularly as the Disability Grants website is expanding all the time.